Some of the best memories of school are created on the playground. What do you think happens when there is no playground? Memories, yes. Good ones, fewer. A well-rounded education and childhood for that matter should have some physical activity. Need For Sports (NFS) envisions to provide exposure for all students towards Physical Education (PE). 1. Out of 27 schools participated, only 4 schools had a playground. In the 27 schools, 50% were Government schools and the other 50% were Private schools, all from low-income background. 2. Out of this none of the Private schools have a P.E. instructor. 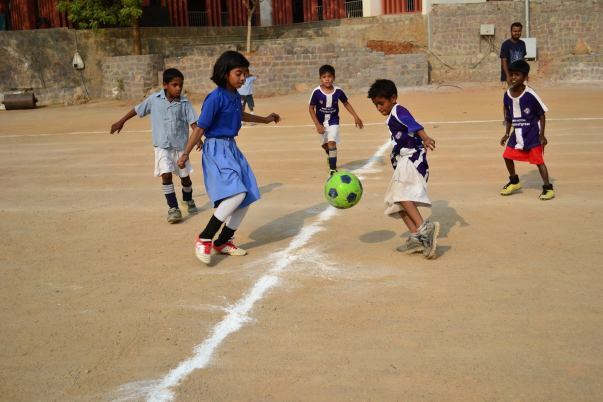 Since they do not have a ground, physical education has not been included in the curriculum. 3. Among the Govt. Schools, Primary Schools do not have a P.E. instructor. Some Government schools have P.E. instructors but mostly only for High School. 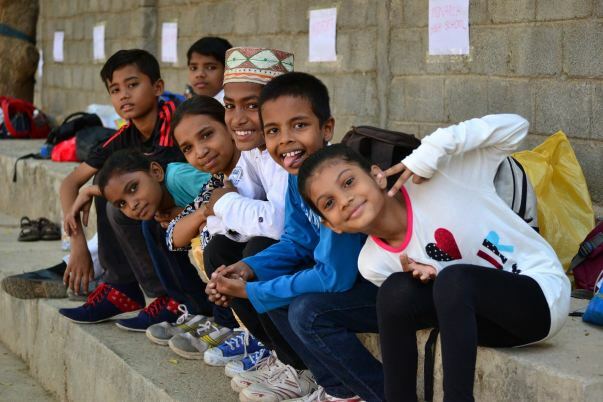 Need For Sports is currently working with Teach For India Fellows, people who are passionately working to provide an excellent education to children, catering to the multiple needs and desires of more than 2000 kids from over 33 schools across Hyderabad. All of these children come from impoverished homes and schools, where often there isn’t room enough to even sit comfortably, let alone have a space to play. Most of the schools in Hyderabad are actually residential buildings that have been converted into schools. So they do not have a provision for a ground and the required space to nourish and help the child grow. Our mission is to provide them with a well-rounded physical education that focus on their physical development, nutrition and hygiene. Our platform ends with a headline grabbing Show Day where ALL of the children can Show what sports can do. 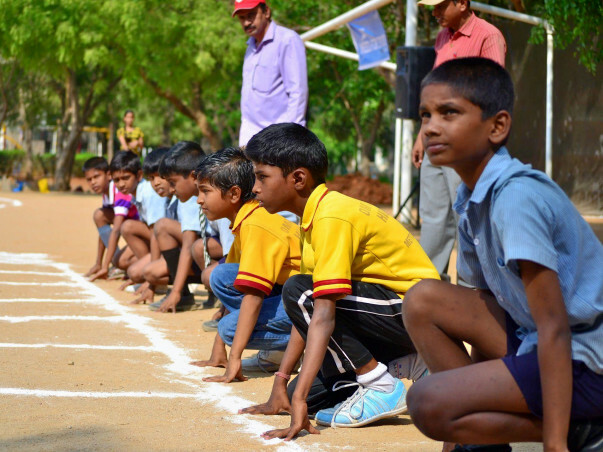 We focused on four disciplines: Football, Kabaddi, Kho-Kho, and Athletics. We have developed easy-to-follow curriculum plans in consultation with experts from Sports Authority Of India (S.A.I) and Hyderabad Central University (H.C.U). These were given to the Fellows. We also provided sports material to use and in some cases even coaches to ensure all the children learned and executed the plans without injury. Our Two-Phase Timeline involved first improving basic stamina, endurance, and sports sense. Once the children were more accustomed to exertion, we implemented specialised sports training in the above mentioned 4 disciplines. We also have two parallel programmes: one teaching basic first aid and dealing with common sports injuries and another to inculcate student leadership, two things that will ensure sustainability of the project and its impact. We also collected information of their physical fitness to suggest nutrition. 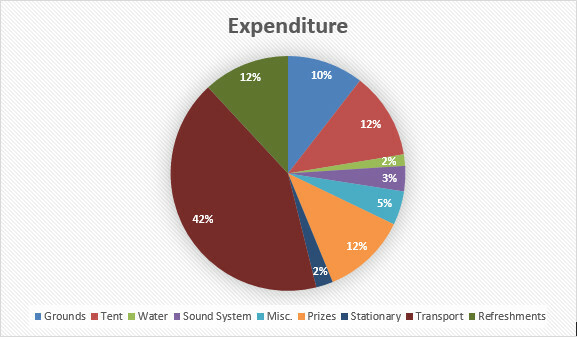 WHAT WE NEED YOUR MONEY FOR? We have supplied schools with equipments, curriculum and expert guidance. 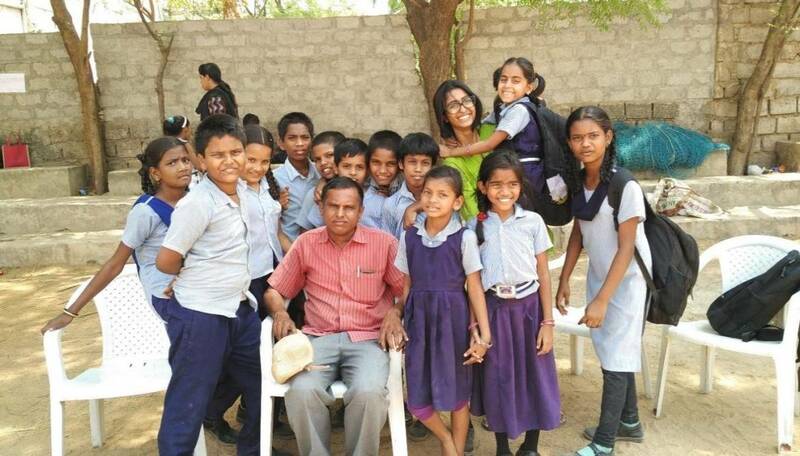 Kids, TFI Fellows and teachers have worked very hard against all odds. Good number of talents have been spotted and many were created. Life changing impact was made in most of these kids lives. Now we want to bring it to its conclusion with a sports competition. This is to encourage kids, teachers and school managements to take up sports actively. This is to appreciate the efforts of all the stakeholders. This is to attract more participants into sports. For almost all these kids it’s NFS or it’s nothing. So help us conduct this final event for all of them. We are talking of impacting thousands of souls here. Here is a sneak peak into our event last year! A two-day tournament was conducted with a participation of 1700+ students. With the help of you support the NFS Tournament was huge success. “Platform for 25+ TFI (Teach for India) schools to showcase their passion for sports and an epitome of collective action, NFS provided us an opportunity to explore and push ourselves. From a low income school without any ground access, to the winners of NFS Tournament, it was a profound learning experience. 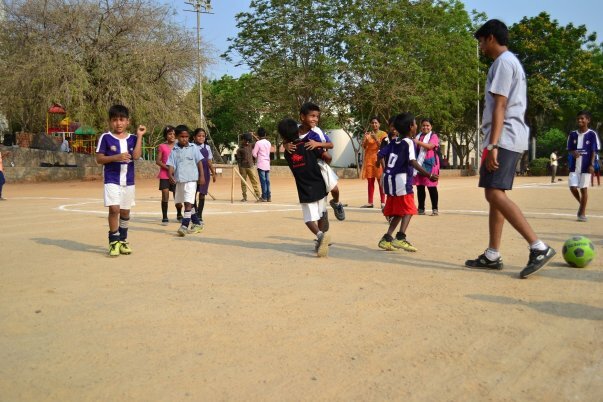 In the sports arena, the experience of failure, perseverance and success that our kids garnered was invaluable.” says MahalaksmiRajan, TFI fellow. Photo of student volunteer with TFI fellow. Avinash Raju, TFI fellow adds, she is one of the various volunteers who literally ran the show at Need for Sports. All the referees for Kabaddi were kids. Crowd control was by kids. Water, garbage disposal, passing on the messages from one center to the other was done by kids. Only thing which was not done by them was announcing in the mic. That was done by Fellows. “Not even for a second did I believe that sports could do so much for our school while I was signing my kids up for NFS. I was oblivious of the extent to which he was able to inspire and motivate not only the students who were participating but also the fellows gathered.” says Namratha Bhat, TFI fellow. Your Support made this possible. Thank You! Good luck to the Team and love to the kids.